I really tried to enjoy Wuppo, but the technical issues and frustrating game design made it feel like such a chore. It's a shame too because this could have been a great game otherwise. As it stands right now, however, the problems vastly outweigh the things that Wuppo does right. 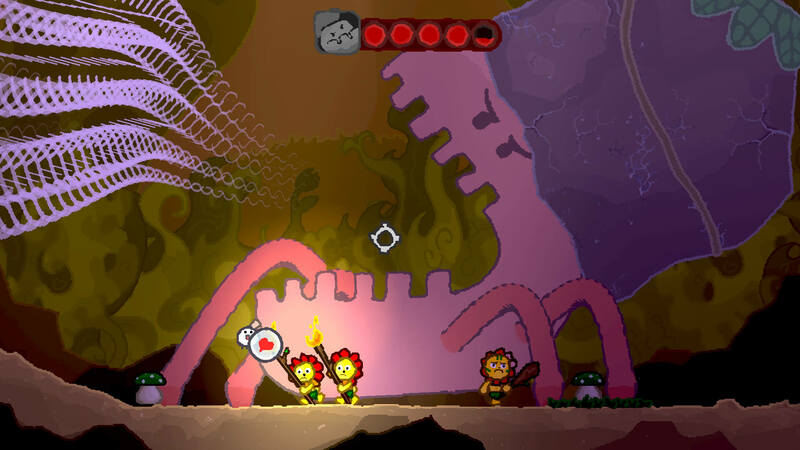 If you like charming platformers then Wuppo may just be for you. The game offers a fun, though at times frustrating experience with a number of challenges to overcome. The world of Wuppo is quite unlike any other and filled with a lot of neat little touches, and though the story may be predictable it is well-told, likeable and easy to pick up. Wuppo is the kind of game you kinda want to remove from your memory, just to be able to play it again, and enjoy it like the first time. 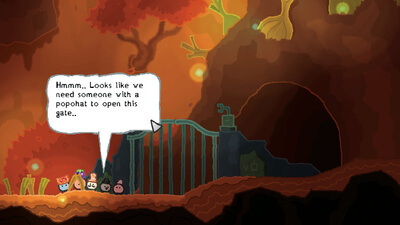 Despite its childish graphics and some gameplay flaws, Wuppo is a truly entertaining, light-hearted experience. Wuppo, despite a couple of small issues, is a heartening adventure in a winsome, self-contained world that's full of quirk-riddled characters and adorably monstrous bosses.